that love & take pride in their work. 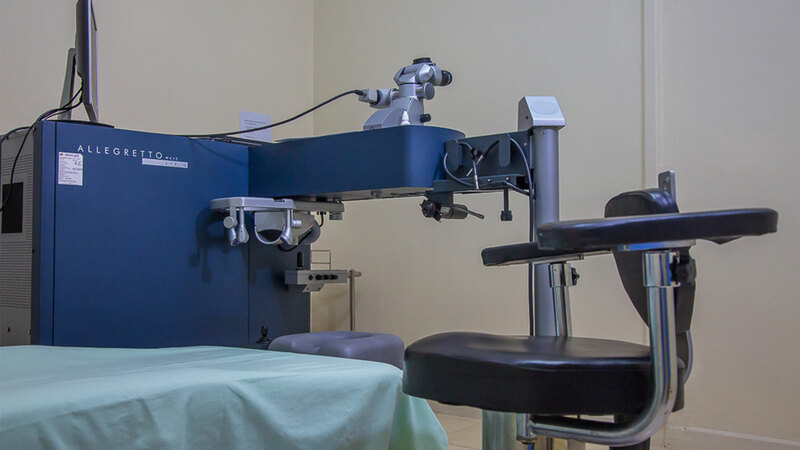 Eagle Eye Laser Centre and Hurlingham Eyecare Services are both a subsidiary of HECS Holdings. 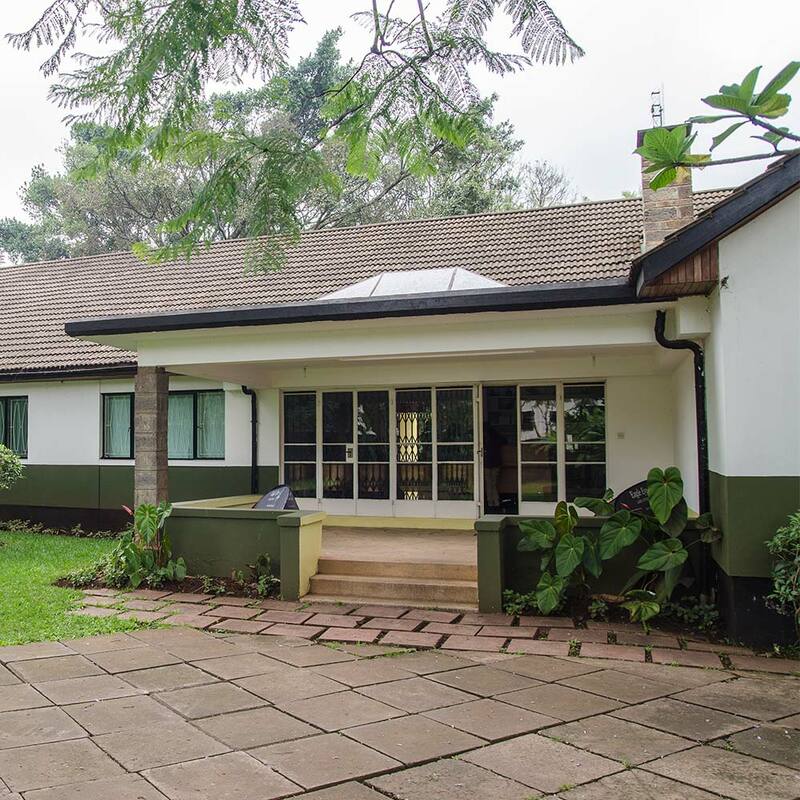 Hurlingham Eyecare Services was founded in the year 2000 by Prof. Dr. Dunera R. Ilako, Dr. Wanjiku Kiumbura, and Dr. Kahaki Kimani, and includes an ophthalmological clinic and several optical shops in the greater Nairobi. 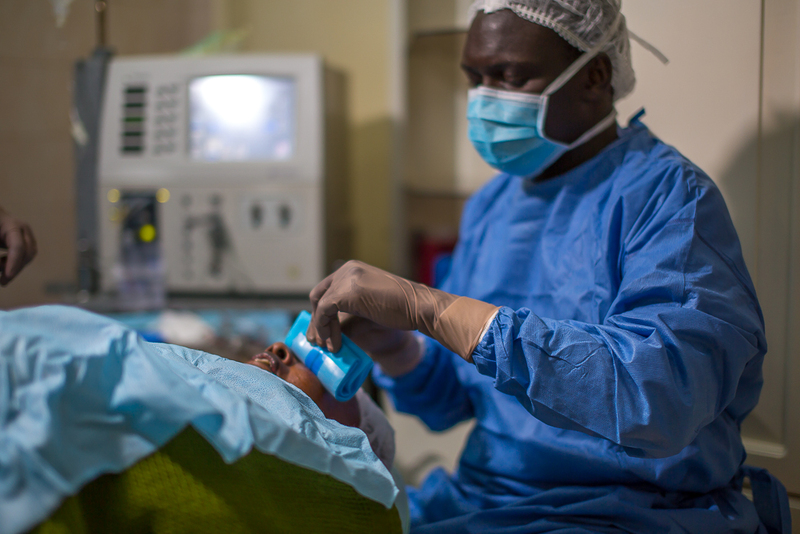 The practice provides eye treatment services of all kind including surgery. 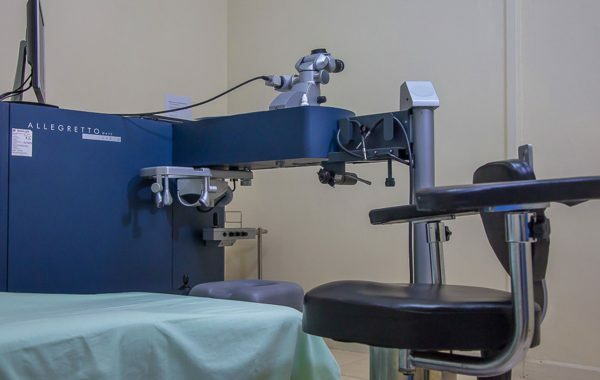 EELC has revolutionized the traditional optical practice by using state of the art equipment that offers better service and a more comfortable one-to-one experience. In response to the demands of living and working in a global hub, EELC has longer opening hours. As a result, eye consultations are carried out during evenings and weekends. 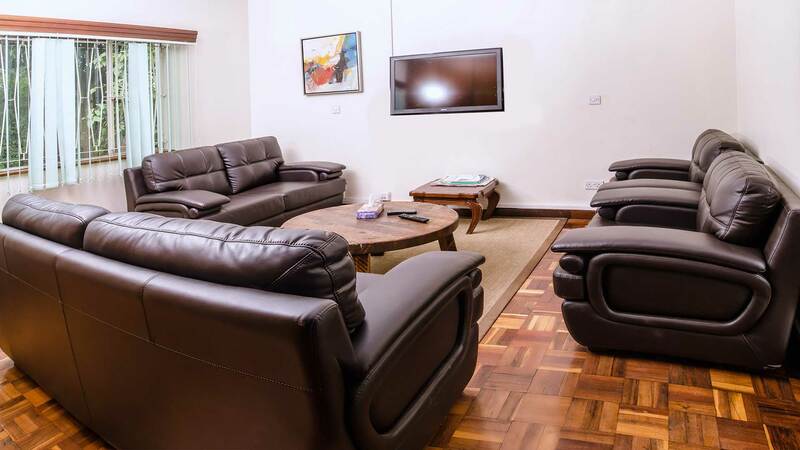 We are located in Nairobi, Kenya, which is the hub for the East African Community, situated at 5th Avenue Building on 5th Ngong Avenue, with ample parking space. We have also recently opened a new branch at Lavigton. 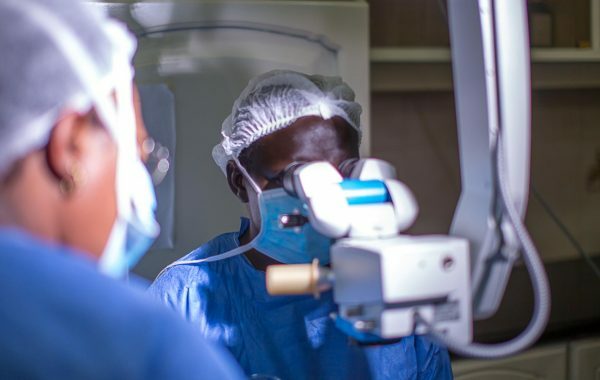 To be the leading provider of high quality eye-care services in East Africa with the best products, professionals, training and socially responsible practices. 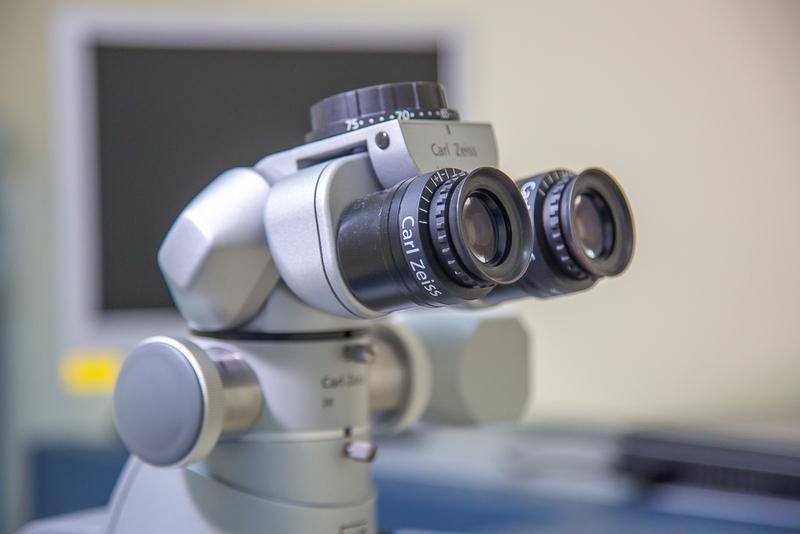 The unique combination of both ophthalmic and optical services makes HECS Holdings the preferred supplier for many corporate and insurances. Not a day goes by that I do not thank you for the great job you did on my eyes. It never gets routine seeing 20/20 without the -9.00s. 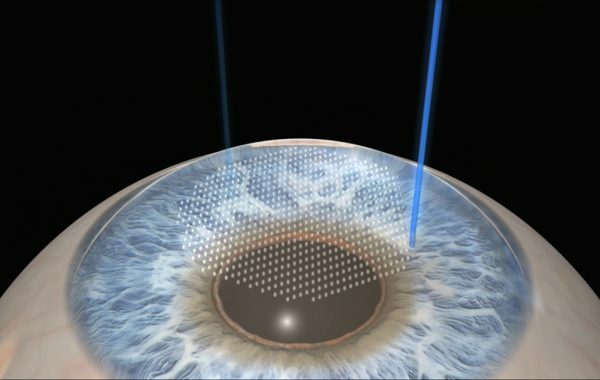 I feel fortunate to live in a time that Lasik is available and to have crossed paths with someone (you) who has worked hard towards perfection. Thank you!!! Eagle Eye Surgery & Laser Center is a designated Cataract Innovator and a freestanding outpatient surgical facility specializing in eye care.